Singh won a gold, eight years after her debut at the New Delhi Commonwealth Games in 2010. 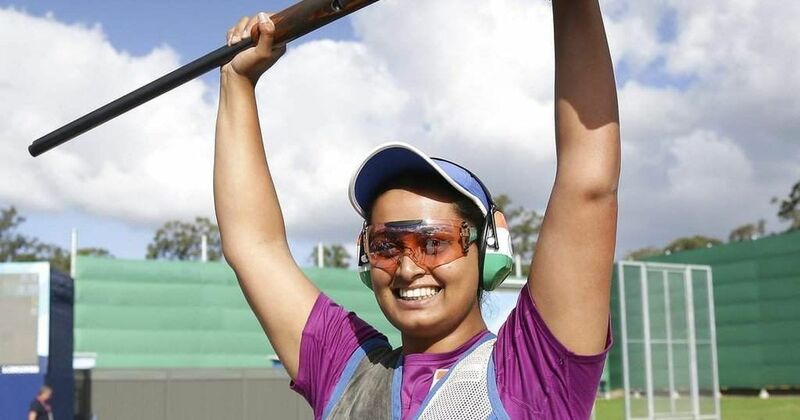 The women’s double trap final saw an unexpected winner, Shreyasi Singh, after she shot a 96 and then defeated Australia’s Emma Cox in the shoot-off at the 21st Commonwealth Games in Gold Coast on Wednesday. This isn’t Singh’s first appearance at the quadrennial Games, as she represented the country when it hosted the CWG, back in 2010 at New Delhi. The 26-year-old had participated in two events at the time, the trap and the pair trap events, finishing in the sixth and fifth positions respectively. Singh comes from a family of shooting enthusiasts, with both grandfather Kumar Surendra Singh and father Digvijay Singh serving as presidents of the National Rifle Association of India (NRAI). Shreyasi took up the sport as part of her grandfather Kumar’s wishes, who wanted someone in the family to excel at shooting. 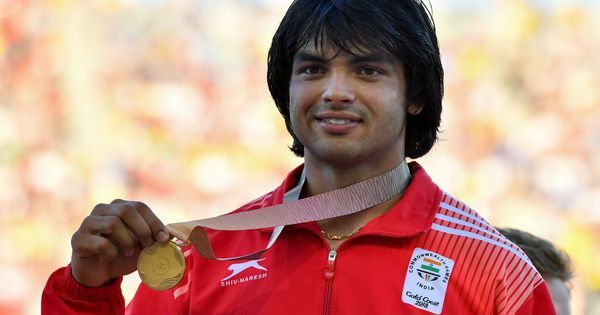 An arts graduate from Hansraj College, and a Master of business administration from Manav Rachna International University, the shooter has been trained by former Olympian Mansher Singh. She faced troubles with back pain at Glasgow but she bagged the silver in the double trap despite the discomfort. Singh finished 15th at the Trap Shooting World Cup in 2013. She would go on to win bronze at the Incheon Asian Games in 2014 as well, in the double trap event. At the Commonwealth Shooting Championships in 2017, she would win the silver medal in the double trap event. Heavily influenced by Olympic silver medallist and current sports minister Rajyavardhan Singh Rathore, Shreyasi finally won a CWG Gold on Wednesday, eight years after her debut.